Free Shipping on this item in the USA! Quinary is unlike any other health food product. 5 Formulas in 1 made from 50 unique Chinese herbs perfectly combined and concentrated by Dr. Tei-Fu Chen. Each 5g packet includes five different formulas combined into one amazing herbal supplement. 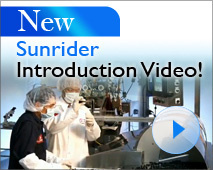 Each formula is also sold separately (see below). One of the most powerful natural ingredients in Quinary is Coix Lacryma-Jobi Seed, which is known for its superior antioxidant properties. 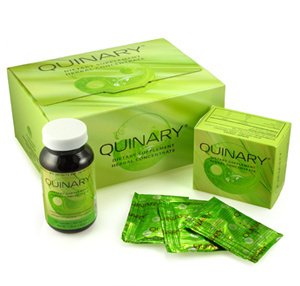 Quinary contains over 50 concentrated food grade herbs, not medicinal herbs. These herbs are loaded with valuable minerals and antioxidants that nourish and balance the life support systems of the body. The combination of herbs in Quinary are carefully selected to bring regeneration to these important systems while effectively fighting degeneration of cells and muscle tissue. The naturally beneficial food grade herbs (not medicinal herbs) in Quinary help keep the entire body in balance and will not interfere with medications or other supplements. All five of these formulas are contained in Quinary and sold separately, too. 1-3 Quinary packets of concentrated powder formula per day. 1 packet = 10 capsules = 1 Liqui-5. 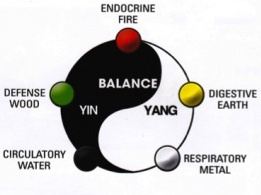 Quinary is based on ancient Chinese formulas steeped in tradition from thousands of years of healthy herbal nutrition. The 5 formulas are also sold separately, but have been combined to nourish and cleanse the vital support systems synergystically. Mix Quinary with NuPlus or VitaShake, our all natural health food formulas, for a quick, super charged meal. You may also enjoy Quinary as a hot tea. 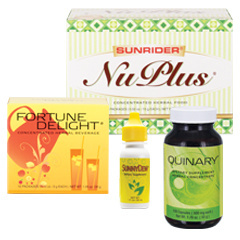 Quinary is excellent for expectant mothers who need the best pregnancy nutrition. Quinary gives athletes an edge!